There are plenty of great cars available on luxury dealers' lots. Harder to find are really great, fun cars at prices starting below $25,000. The car critics at Kelley Blue Book chose these as their 10 favorite cars at below-average prices. 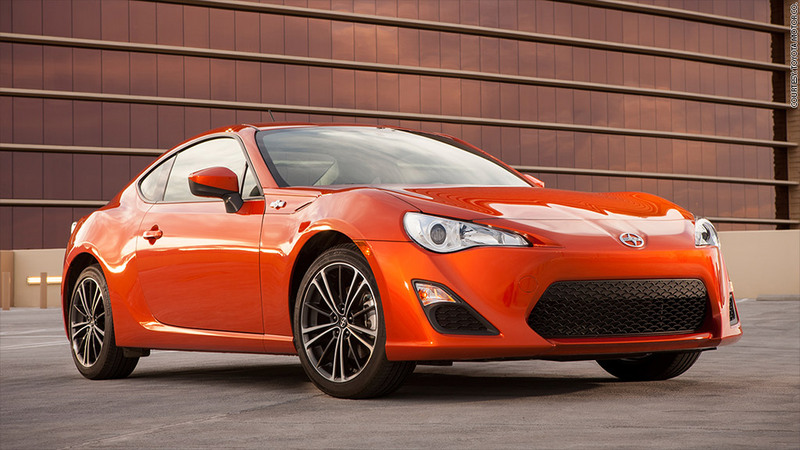 The Scion FR-S, a bare-bones rear-wheel-drive sports car designed and engineered by Toyota and Subaru, takes the top spot in this list for the second year in a row. It's far from the fastest or most powerful car in the world, but that's not the point. "The FR-S is a perfect example of how finesse can be more fun than brute force," KBB says. All prices in this gallery are Kelley Blue Book's "Fair Purchase Price" for a base model without options. This price, which is calculated based on what buyers actually pay, is usually lower than the sticker price.